For complete control of all the elements contained in this pack, we have included 2 Ableton Sampler Racks and 4 Ableton FX Racks Racks – dive even deeper into this collection with macro assigned features and fx-laced chains for top-notch creative control. All elements of this pack were sculpted for maximum character, width and punch for unparalleled quality. 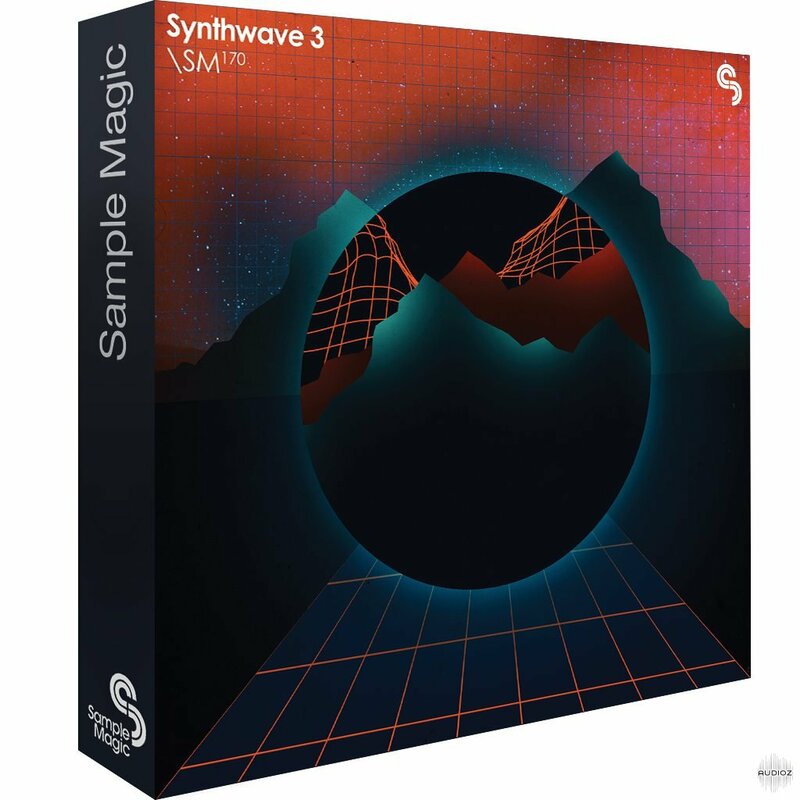 The Synthwave 3 racks are ready to get you inspired on your next retro production. 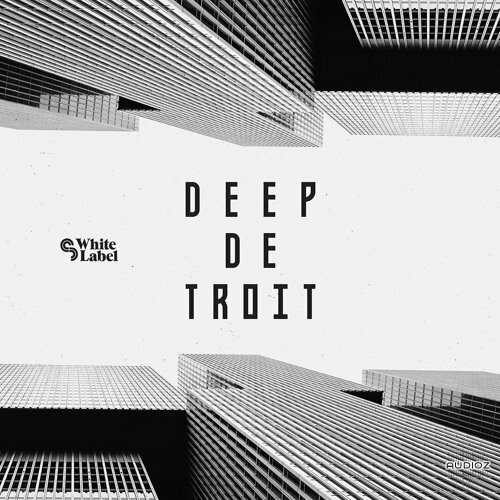 Inspired by the sound of Detroit's Techno and Deep House scene, Deep Detroit delivers the scene's archetypal old-school energy with a magnificent mix of iconic hardware and powerful contemporary tools. Served with WAV, MIDI, custom-made melodic stabs and synth one-shots curated into Ableton Racks - this pack comes complete with driving drums, shuffling grooves, analog derived melodics and punchy drum hits to form a classic 450MB+ dance floor collection. 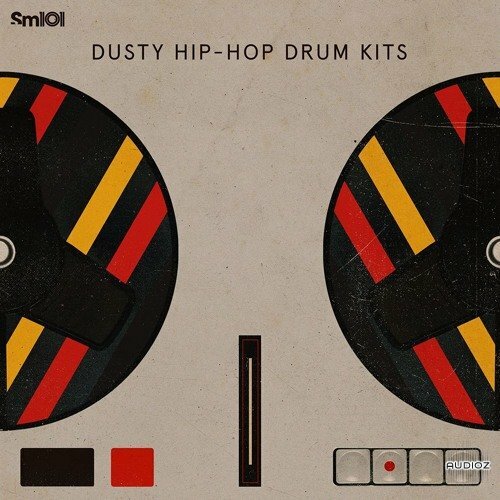 Dusty Hip-Hop Drum Kits brings together a collection of vinyl-infused drum hits, raw break, beats and gritty sound design (includes Ableton Drum Racks, Battery, EXS24, Kong, and Maschine). 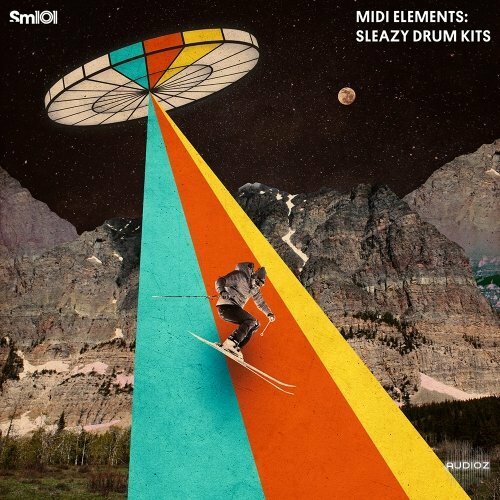 Program expertly crafted underground beat scene and hip-hop drum grooves with these kits and hits crafted from a host of classic machines. The perfect toolkit for gritty beat-starters. XOSPHERE 2 is simply amazing. 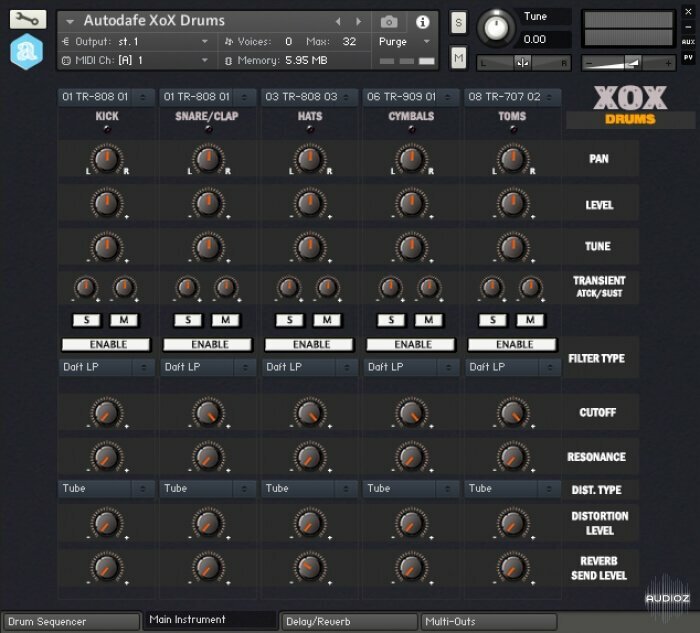 Introducing Sample Logic’s largest collaboration in company history and your newest tool for creating unique atmospheres, XO2 is not only an infinite sound sculpting virtual instrument, it also sports over 2,000 inspiring ready-made soundscape presets derived from content curated by leading sound design and virtual instrument companies. The result is a momentous achievement for Kontakt and for atmosphere creation. This truly is the last atmosphere tool you will ever need. Amplify your inspiration with fragile textures, blissed out beats and DIY melodics - Indie Chill Expansion Pack offers 350MB+ of WAV, MIDI, custom-made bass and chord one-shots curated into Ableton Racks. Dive into a collection of lush guitars, bolstering basses, ambiences and lo-fi beats. 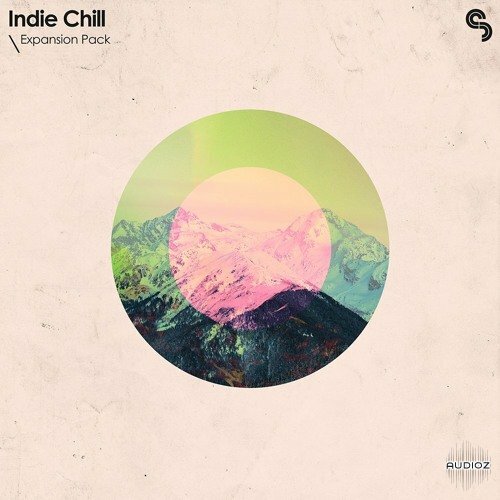 Indie Chill Expansion Pack is the perfect toolkit for the aspiring ambient, electronica and chillout producer. Assorted live instrumentation, Tycho-esque melodics and processed beats are the foundations of Indie Chill 2: 1.8 GB+ of overdriven keys, live bass guitars, and palm-muted Gibsons - this collection comes stocked with euphoric sounds blending the best of chilled electronica to ambient and indie rock/alternative. 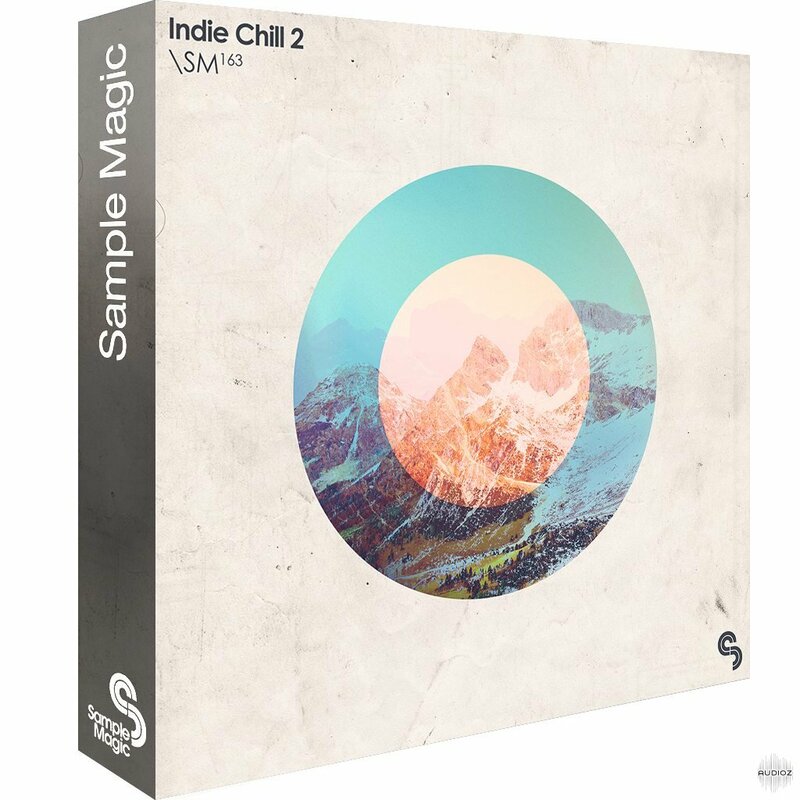 Featuring even more sounds, drum hits, Ableton racks and high-quality guitar and bass loops - Indie Chill 2 is the perfect toolkit for any and all types of electronica and ambient music. 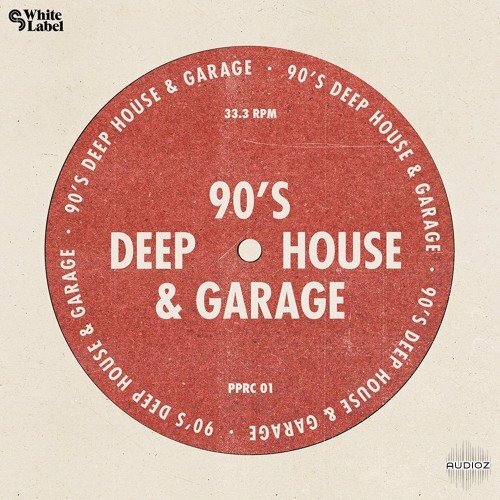 90s Deep House and Garage transports us back to an era of 909s, M1s, and 101s, weaving together authentic classic House and Soul. Served with WAV, MIDI, custom-made melodic stabs and synth one-shots curated into Ableton Racks - this pack comes packed with jackin' drums, shuffling grooves, XXL basslines, classic piano chords, retro-analogue synths, vinyl-style music loops and gritty drum hits to form an essential 450MB+ dance floor collection. 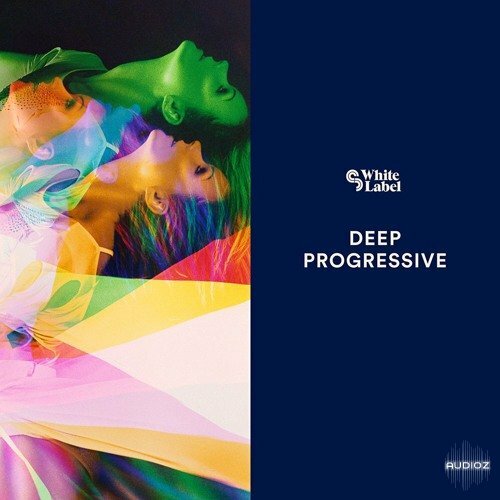 Contemporary, evocative and euphoric: Deep Progressive explores the sounds of mainroom, deep house, and beyond. 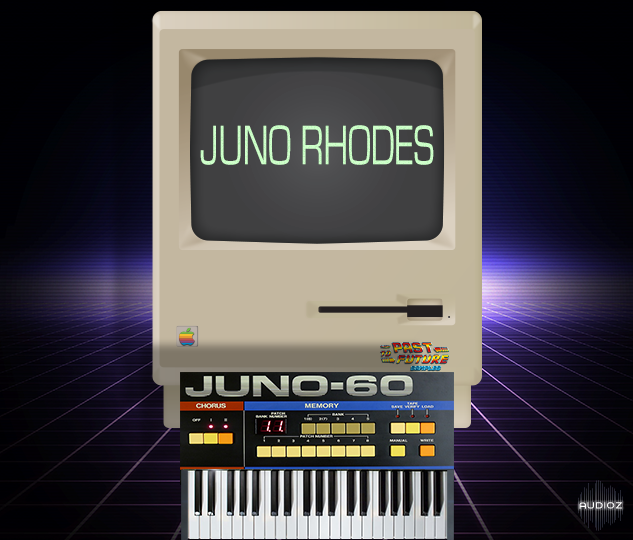 Packed with 450MB+ of evolving melodics, driving drum grooves and sun-drenched synths. Deep Progressive is a bursting sumptuous sonic arsenal. All files are key and tempo labelled with associated MIDI to offer a versatile electronic music production toolkit for the forward-thinking producer. Get the principal players of Berlin Strings and enter the world of a first rate string quintet for finest, most intimate compositions. With Berlin Strings First Chairs 2.0, we offer a completely overhauled update of the previous instruments (Violin 1, Violin 2, Viola, Cello). We made sample fixes and improved the legato performance for better playability. 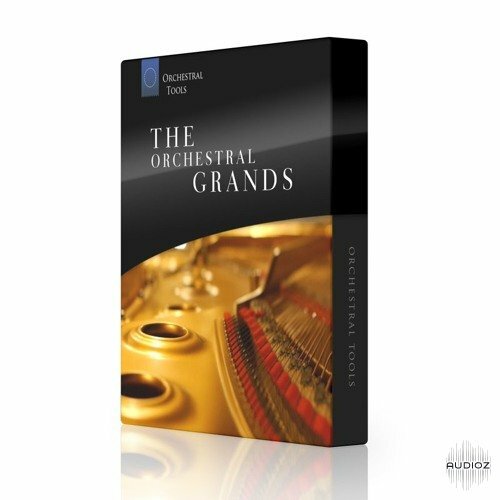 The Orchestral Grands brings you two masterpiece Grand Pianos, the Steinway D and the Steinway B. Both are positioned for orchestral use and have been recorded at one of the best sounding scoring stages, the Teldex Scoring Stage in Berlin. 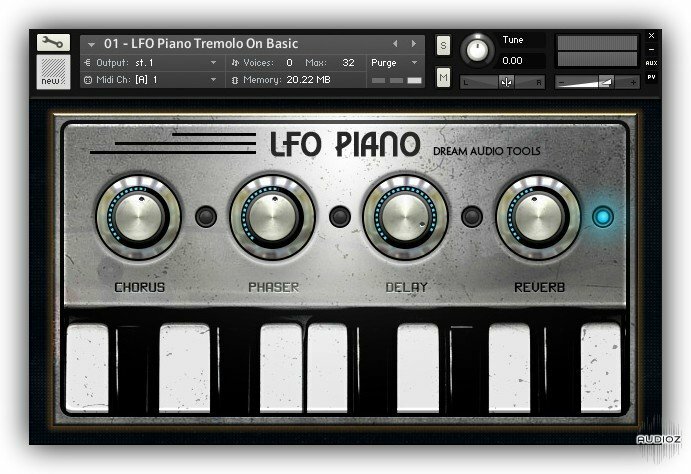 These wonderful pianos are ready to bring wonderful additional colors to your symphonic compositions. 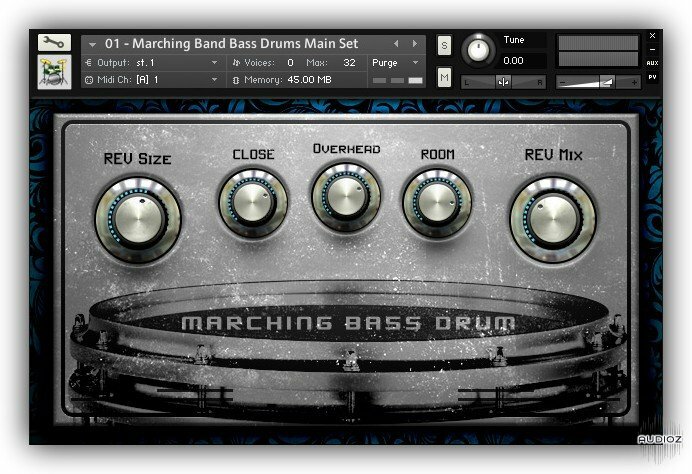 Grate Bass Lite is a virtual instrument for Native Instruments Kontakt giving you usual and unusual scratchy sounds of an electric bass played with a pick. 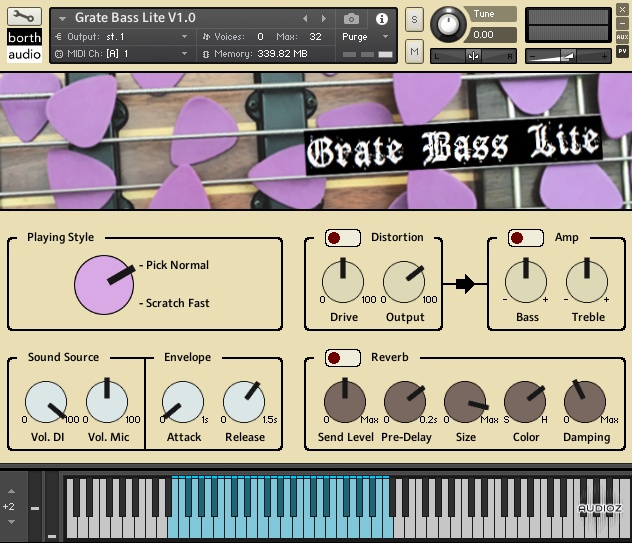 Grate Bass Lite is the FREE version of Grate Bass (which features three more sound patches and four additional effects). The output of the bass was recorded using a DI and in addition a large diaphragm condenser microphone was pointed 30 cm above the neck to record the scratchy pick sounds separately. Grate Bass Lite lets you choose how to blend the two sound sources together. All sound patches range from notes E1 to C4 and have two velocity layers with three round robins each. No gigabytes or megabytes here, but kilobytes. Two times the memory of a Commodore 64 by the way; 64 kilobytes reserved for the lower section and 64 kilobytes reserved for the upper section. A total of around two seconds of sampling time at 8 bit/27 KHz and still it can sound this amazing. We are constantly amazed by the way the pioneers in sampling was able to make such beautiful sounds using a minimum of technology. Those were the days when you had to push technology and push your brain to make it work. 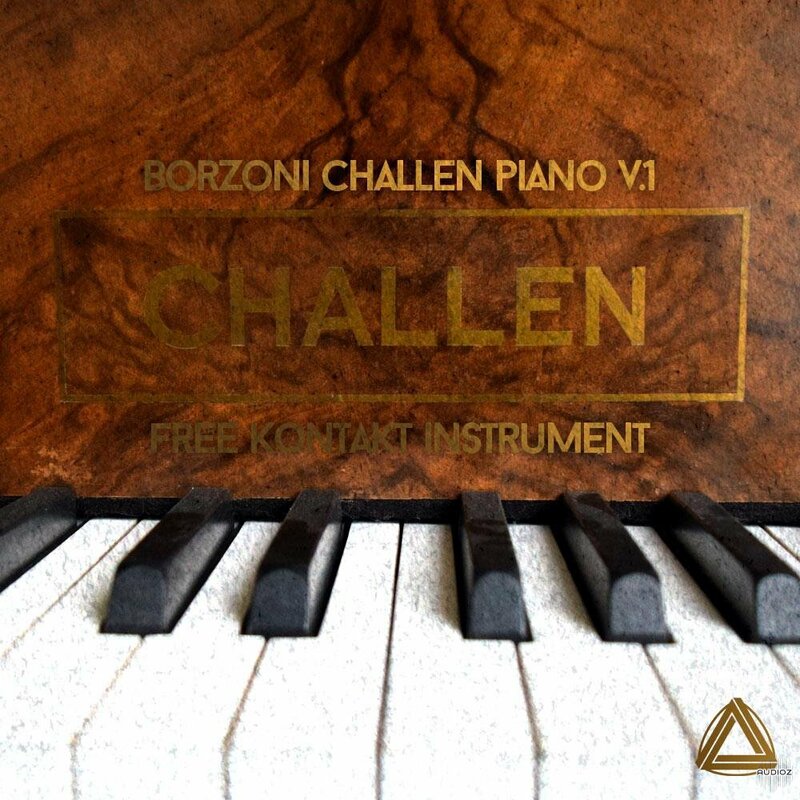 The Challen Baby Grand Piano dates back to the early 1950's and has been in our family ever since. This once loved piano has now started to show it's age but we've always loved it and recording it was a pet project for us. Yeah, it's old and slightly detuned and there's some rattles and dodgy strings but we love the character that this piano has, although it's most definitely not Alicia's Keys. 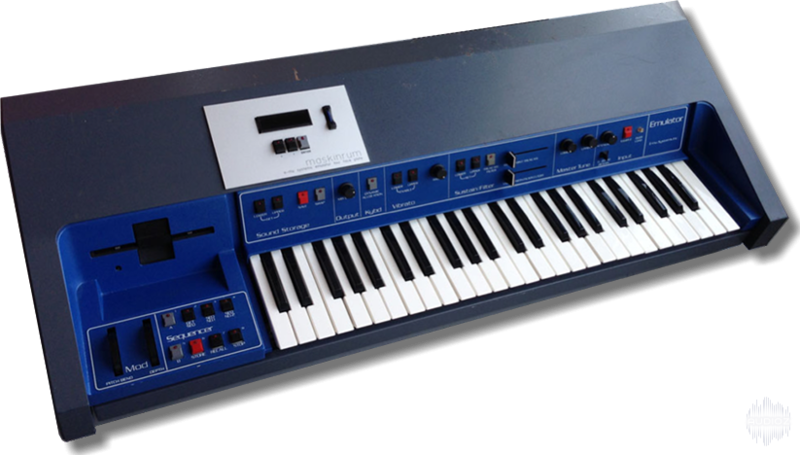 This instrument was made as part of an experiment into multi-sampling using guerrilla recording techniques. 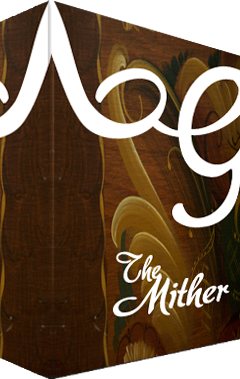 The Mither is a unique plucked instrument for Kontakt derived from a mandolin. With a mere 17 samples featuring 6xRR it has an extremely low RAM footprint, making it a lightweight addition to your template. Just fire it up and get creative! Wooden Percussion is a unique sounding Kontakt sample library created from hitting wooden decking planks together. Its great fun to play with and perfect for adding some organic sounding percussive elements to your music! Charles’ Dulcimer is a beautiful hammered dulcimer with a full, bright tone and a rich resonating sound, sampled by Luis Filipe Costa. The sample library is 3.3GB in size and comes with 3 mic perspectives and 7 round robins, making it a beautiful sounding instrument. Toaster Percussion is exactly what the name suggests – a sample library made entirely from a toaster! Every part of a toaster was recorded creating a great range of sounds that are perfect for underscore or percussive music. Every part of a toaster has been sampled to create a range of interesting percussive sounds, from high “ticki ticki” sounds to lower, more frame drum type sounds. Clare Solo is a highly advanced solo vocal library that rivals commercial libraries in terms of recording quality, scripting, and (of course) price! Clare Solo is works equally well in simple, haunting melodies, or layered to create a small ensemble. 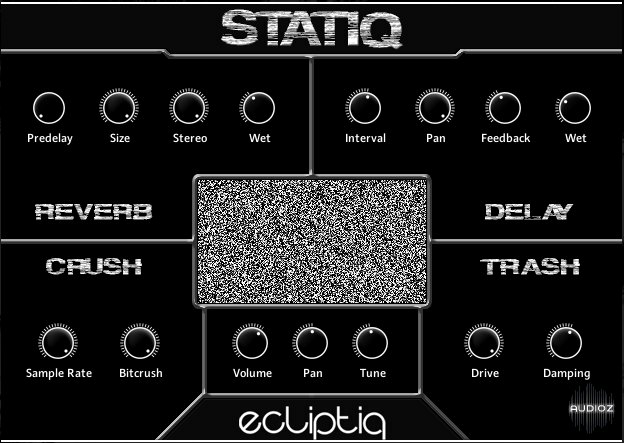 Ecliptiq Audio has announced the release of Statiq, a free instrument for NI Kontakt featuring 60 tempo-synced noise loops and an intuitive interface. To celebrate the beginning of 2018, Ecliptiq Audio put together a little engine with 60 various noise loops. Easy playability, clear and intuitive interface, tempo-synced and completely free – these are the characteristics of Statiq. 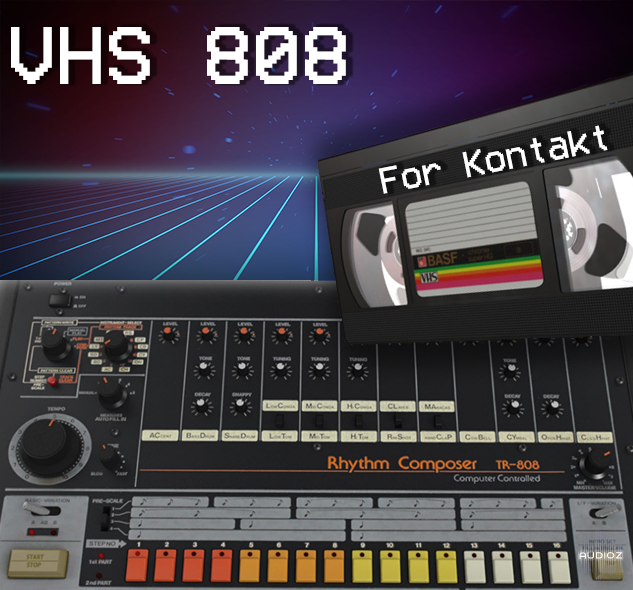 Roland 808 sampled through an old VCR. Crunchy lofi 80's vibes! Lot's of cool effects to make it your own! Free! 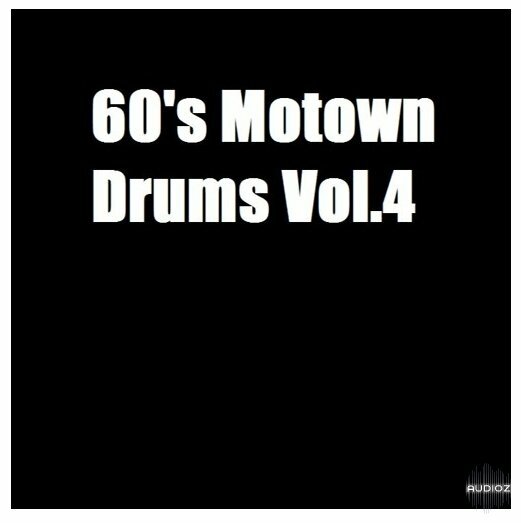 In your face, crunchy sound of our popular Motown Drum series is back with the volume 4 and it's completely free for all our customers! 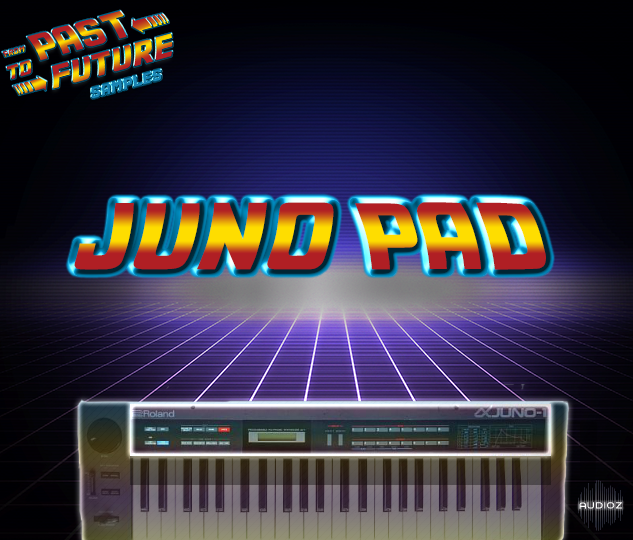 Juno Pad is a sampled instrument for kontakt. We sampled a very cool pad patch from an 80's analog Alpha Juno Synthesizer through a Studer A800 tape recorder. We are excited to bring you sounds you can't find anywhere else! *Recorded through a Lexicon 224 and a Tascam 244 casette recorder. *Recorded through a Lexicon 224 and a VHS tape player.